POPE BASEBALL - CATCH THE SPIRIT! 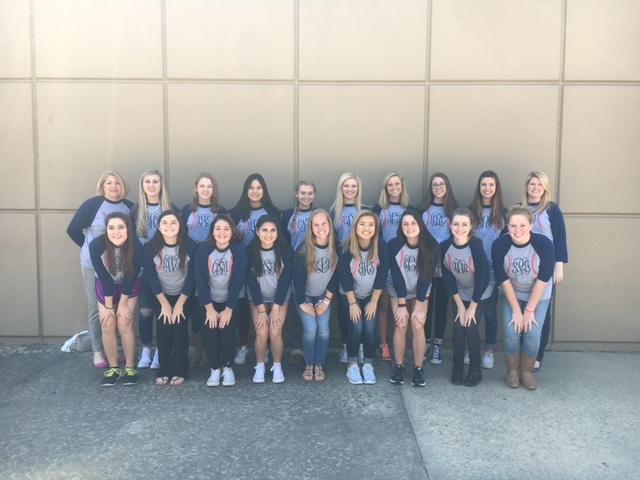 The Diamond Girls are an integral part of the Pope Baseball program. at games and events, and enthusiastically support the players in many capacities.